Light refreshments will be provided and the event is free and open to the public. The lecture is open to the media and on the record. This event is made possible thanks to the generous support of the Chino Cienega Foundation. Celebrated for its natural beauty and its abundance of wildlife, the Mekong river runs thousands of miles through China, Myanmar, Laos, Thailand, Cambodia, and Vietnam. Its basin is home to more than 70 million people and has for centuries been one of the world’s richest agricultural areas and a biodynamic wonder. Today, however, it is undergoing profound changes. Development policies, led by a rising China in particular, aim to interconnect the region and urbanize the inhabitants. 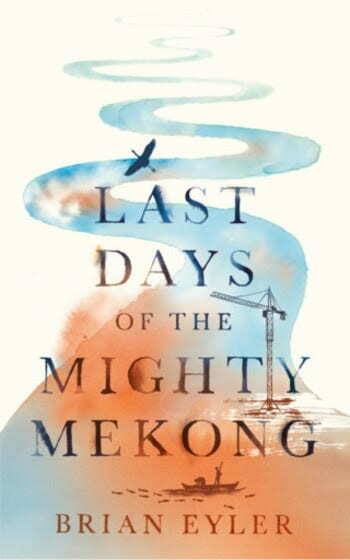 In Last Days of the Mighty Mekong, Brian Eyler travels from the river’s headwaters in China to its delta in southern Vietnam to explore its modern evolution. Along the way he meets the region’s diverse peoples, from villagers to community leaders, politicians to policy makers. Through conversations with them he reveals the urgent struggle to save the Mekong and its unique ecosystem. Partnerships for International Strategies in Asia (PISA), the Sigur Center for Asian Studies, and the Organization of Asian Studies invite you to a lecture by Brian Eyler about his seminal book. 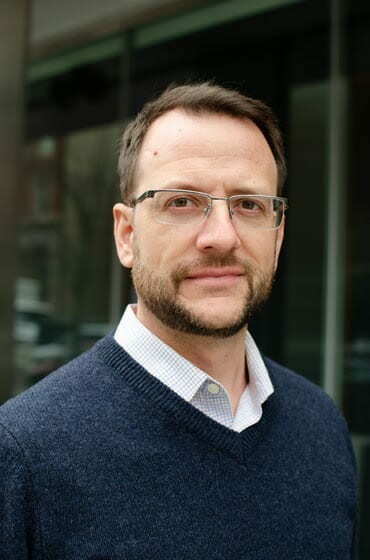 Brian Eyler is the director of the Stimson Center’s Southeast Asia Program in Washington, DC. Previously, he directed study abroad centers in Beijing and Kunming, China for IES Abroad and led numerous study tours throughout the Mekong region. rsvp link is not working. Thank you for your comment! We replaced the link and hopefully it should be working now.